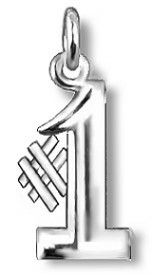 3D Hand finished Alphabet and Numeral charms which like many of our charms they can be worn as pendants. 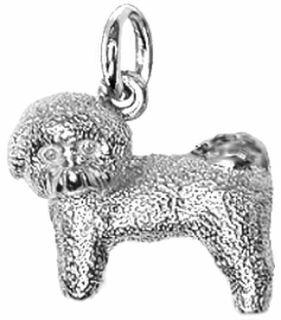 Well detailed miniatures of animals, Engravable charms for you pets collar or your bracelet. The Frozen Islands & Continents. There animals,birds and flowers.